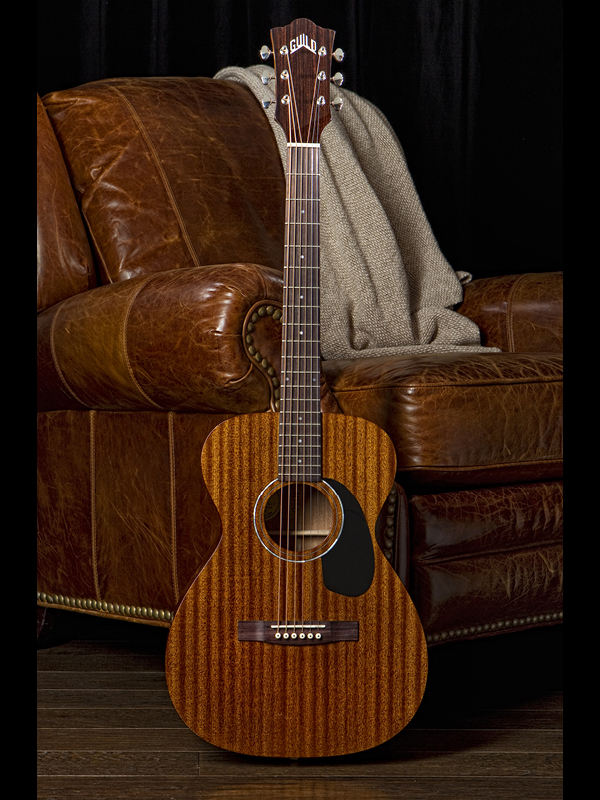 The M-120 proves that small-body guitars needn’t sound small at all. 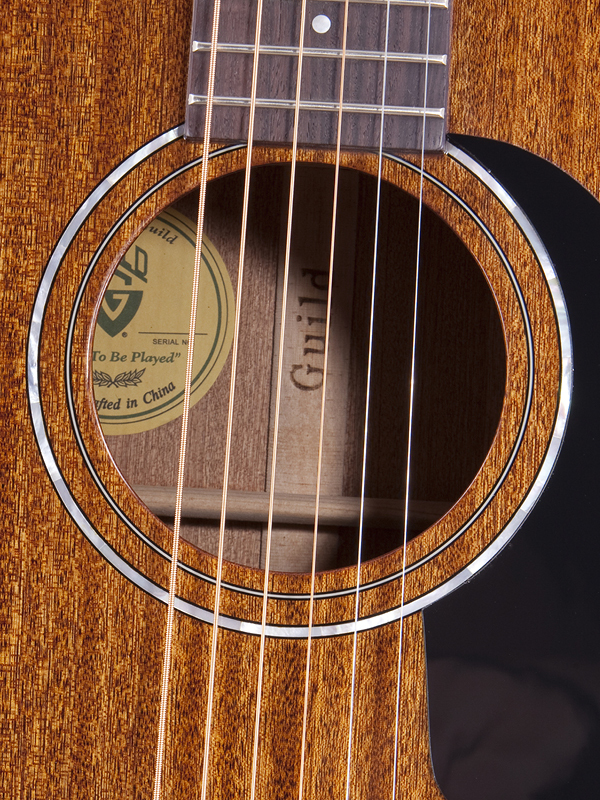 Its solid mahogany top, back and sides produce warm, balanced sound with excellent projection and distinctive presence. 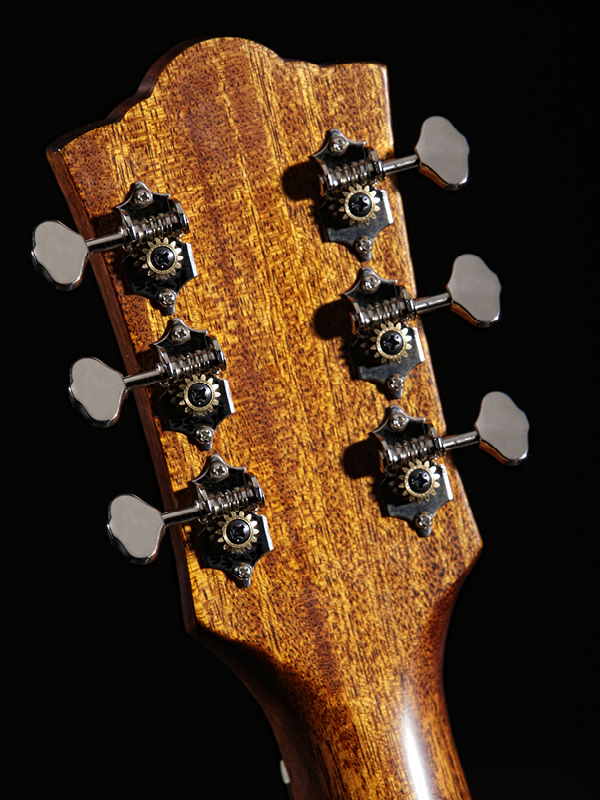 The 24 3/4” scale length and slim satin-finish mahogany neck impart effortless playability and exceptional feel; other features include a rosewood fingerboard and bridge and mother-of pearl rosette and inlays. Available in Natural or Cherry Red. *This model is no longer in production. If you are interested in this model, please contact us or call +1 310-586-1180. 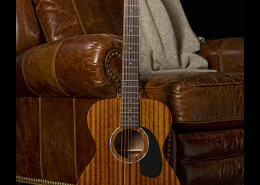 The closest current model is the M-120 in the Westerly Collection.